and an uncompromising desire for success. 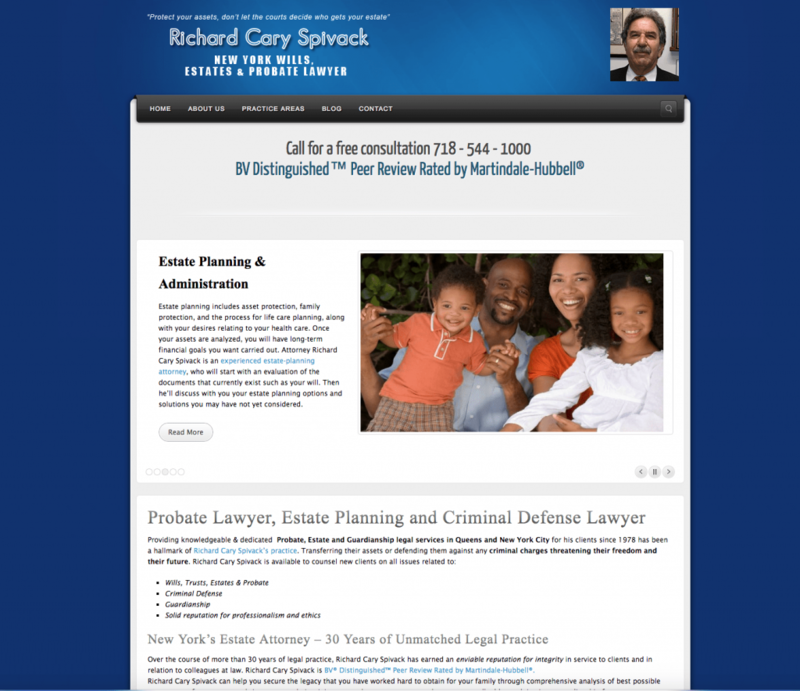 Yet another awesome attorney web design example. 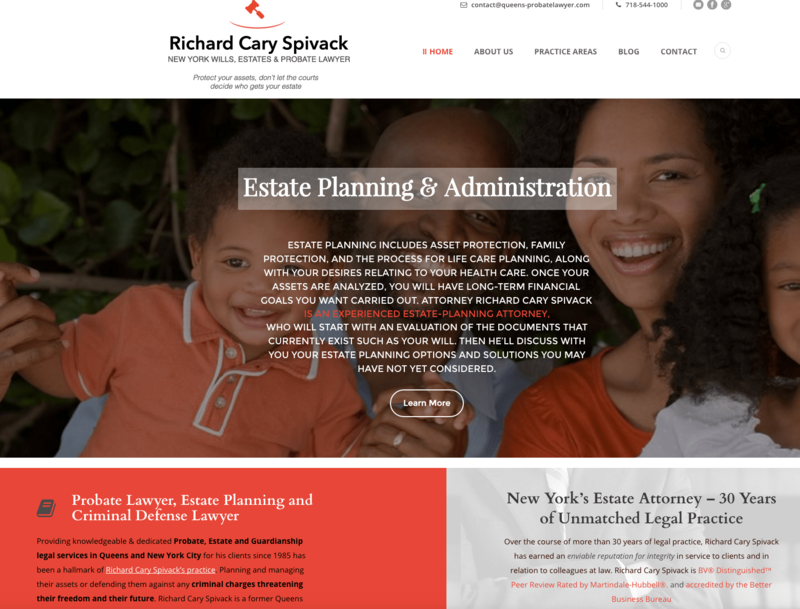 Mr. Spivak, an attorney in New York City, needed us to create a customized redesign of his website. Essentially, he needed a visual rebranding to reflect his skills and work ethic. After taking the time to get to know Richard and learning about his practice, we decided to go with a simple but effective design. Sometimes, while on the creative path, you realize that the more straight-forward designs work best to convey certain messages. With Mr. Spivak, we did just that. 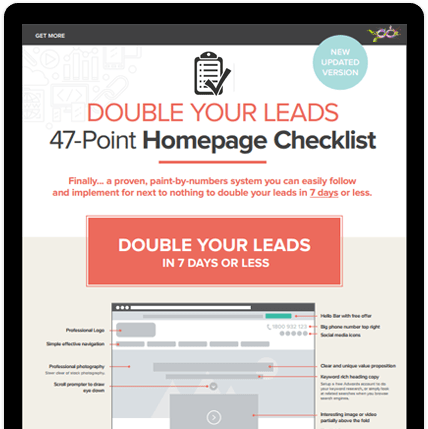 A clean, crisp, and easy to look at design was chosen for the website: a predominantly white background complemented by bold orange, grey, and black. 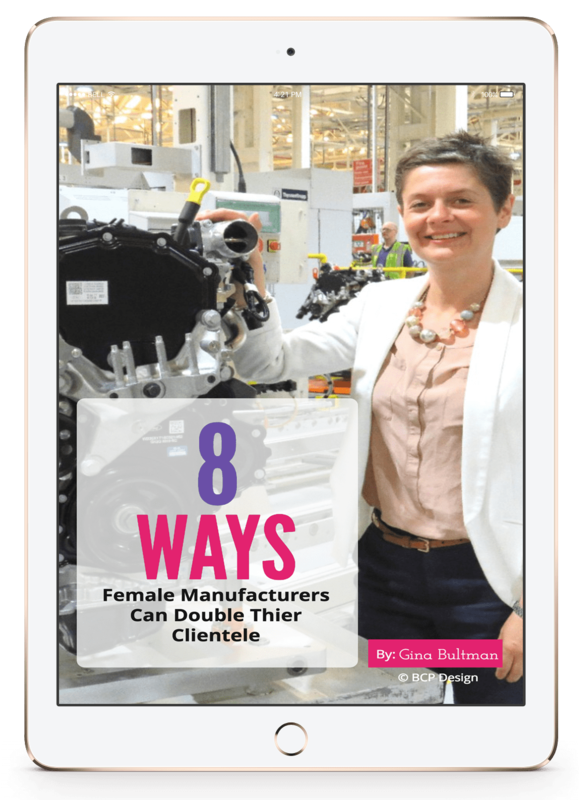 The idea for the visuals was simple, but the overall functionality and flow of the website was anything but. To the naked eye, there is a clear splash page companied by interior pages. However, in creating the full design, we opted for a custom, responsive WordPress website. 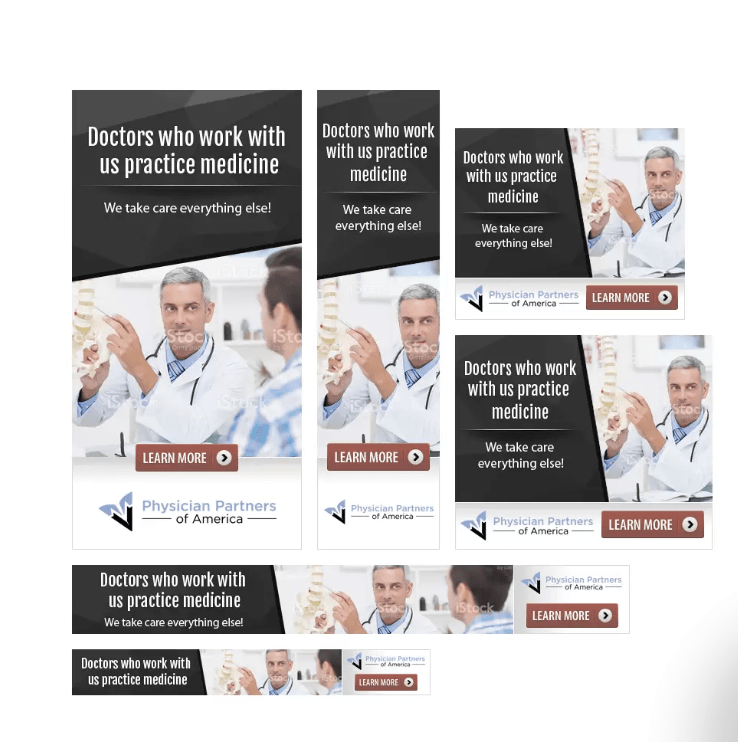 We utilized a modular, block design, which allowed us the ability to rearrange the pages seamlessly if needed. Putting this together was no easy feat. We took the time to make sure that Mr. Spivak lost none of his SEO ranking and made the new website blazing fast. Finding the right design to reflect the company’s persona, getting the best photography, and piecing it all together took time and collaboration with Mr. Spivak. In the end this helped to secure the long-term success of both parties. We wish many more years of success to Mr. Spivak and we know his new attorney web design will attract the right sort of clients for him for years.